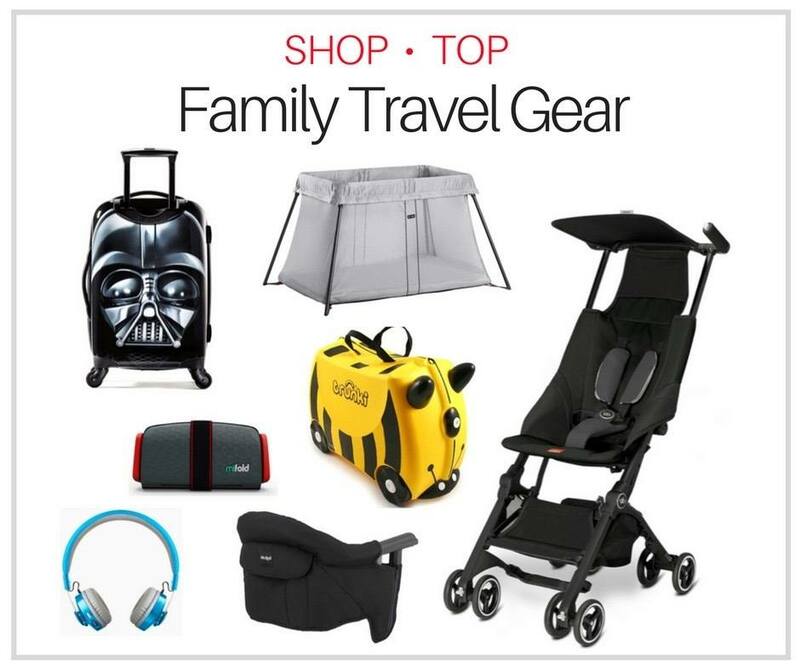 Destinations that are appropriate for travel with babies and toddlers. 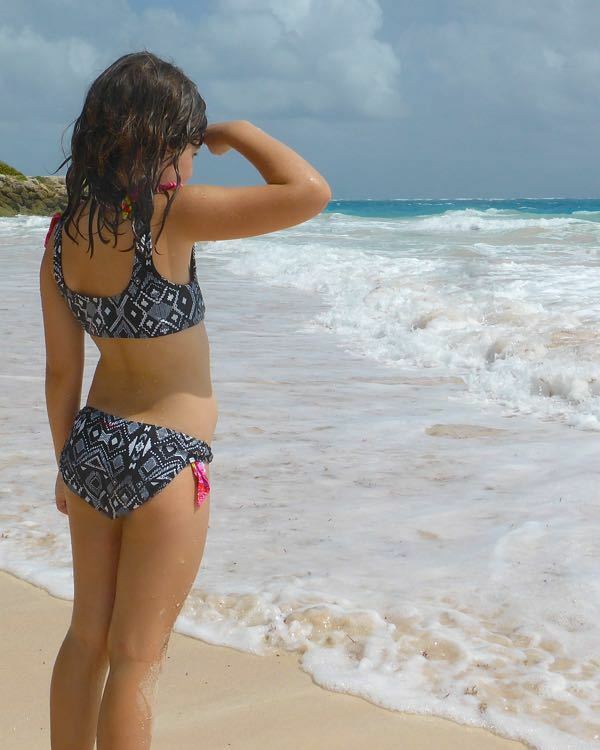 A guide to visiting Barbados with kids. 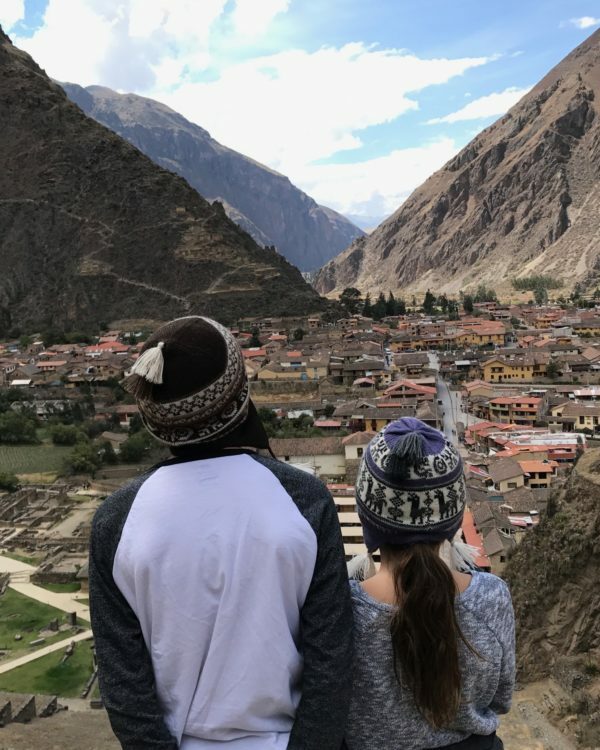 Exploring Cusco and the Sacred Valley on a Peru family vacation. Considering a family ski vacation to Telluride? 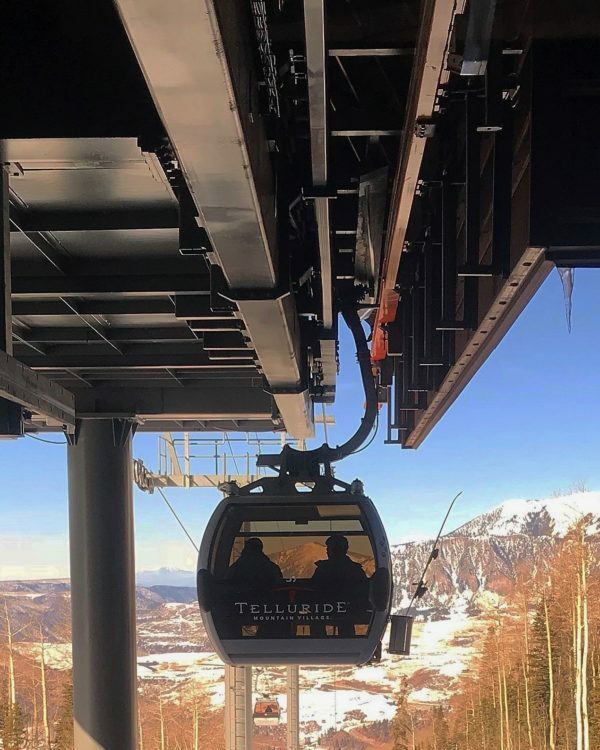 Here’s are complete guide to visiting Telluride with kids. 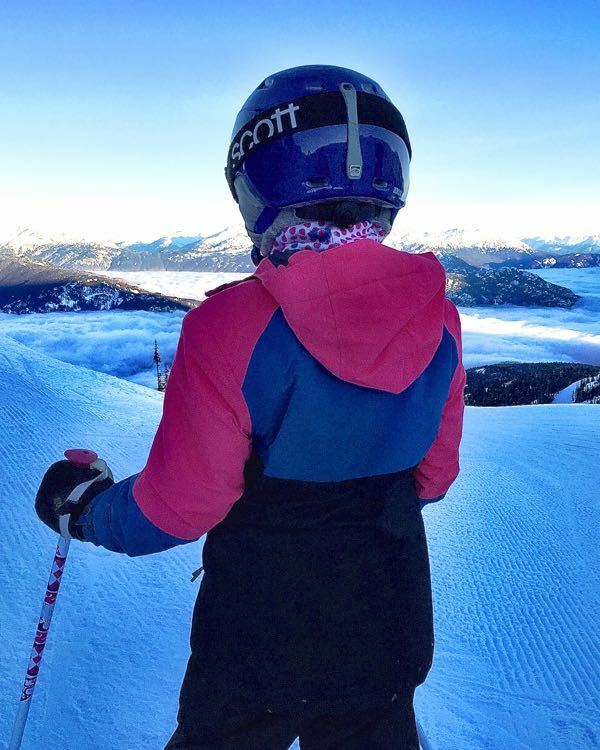 A guide to Whistler with kids. Family-friendly hotels, kid friendly restaurants, family attractions and more ! Planning a family trip to Peru? 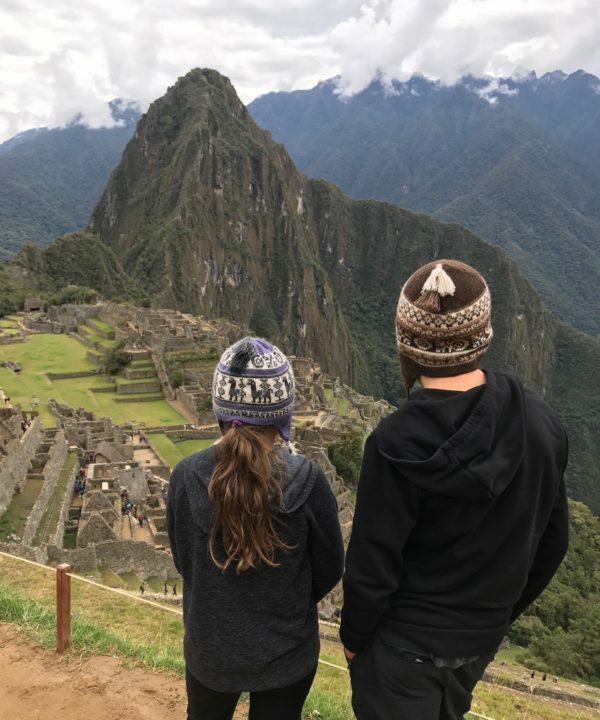 Check out our complete guide to visiting Machu Picchu with kids. 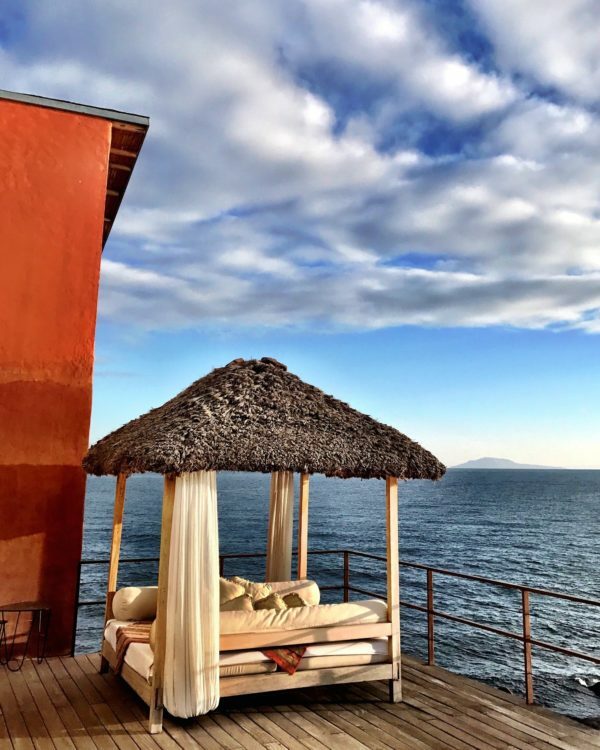 Titilaka — a very special hotel on the banks of Lake Titicaca, Peru. 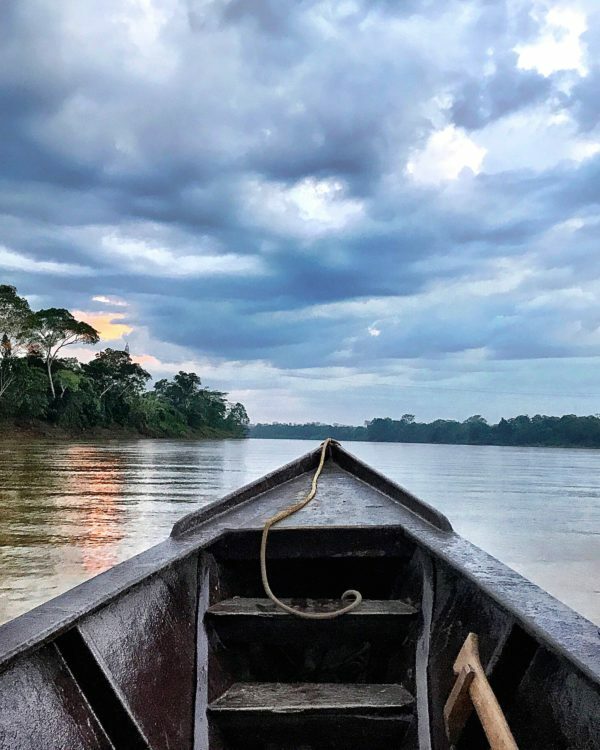 A journey to the Peruvian Amazon. Check out these award-winning luxury rainforest lodges in Peru. Your jungle adventure awaits ! 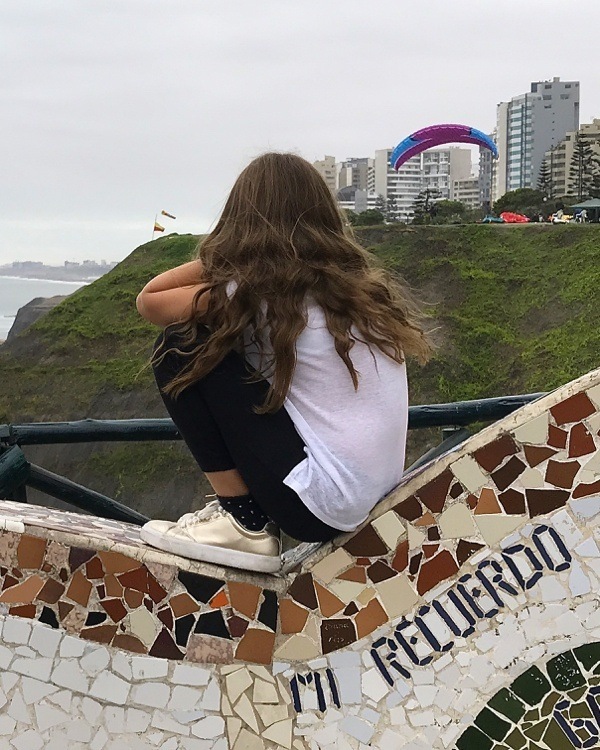 Considering a trip to Lima, Peru with kids? Check out our guide to the city’s top family-friendly attractions. 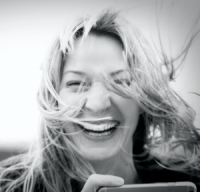 Considering a Galapagos Islands cruise? 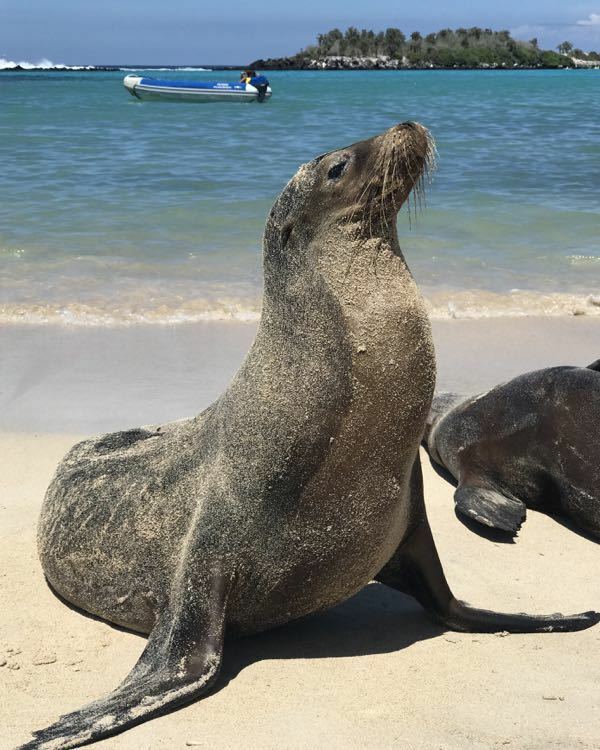 Check out everything you can enjoy on a Galapagos Islands family vacation. 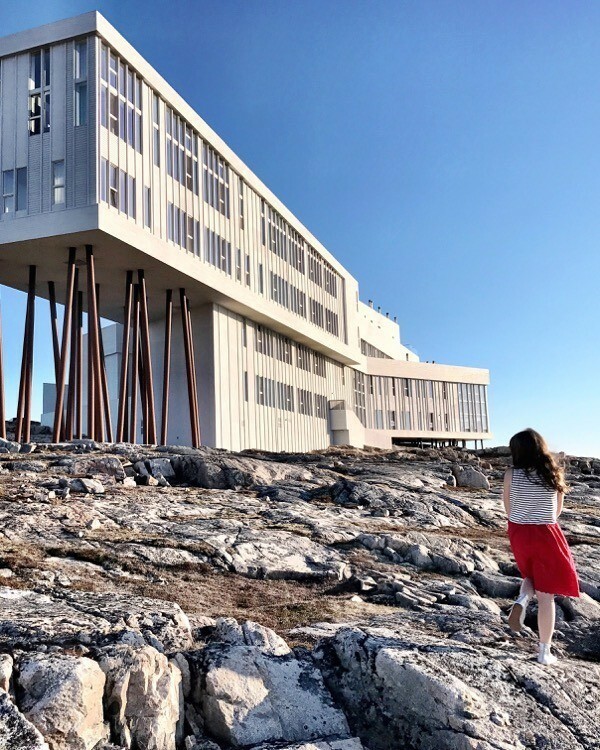 A once in a lifetime stay at Newfoundland’s gorgeous Fogo Island Inn.